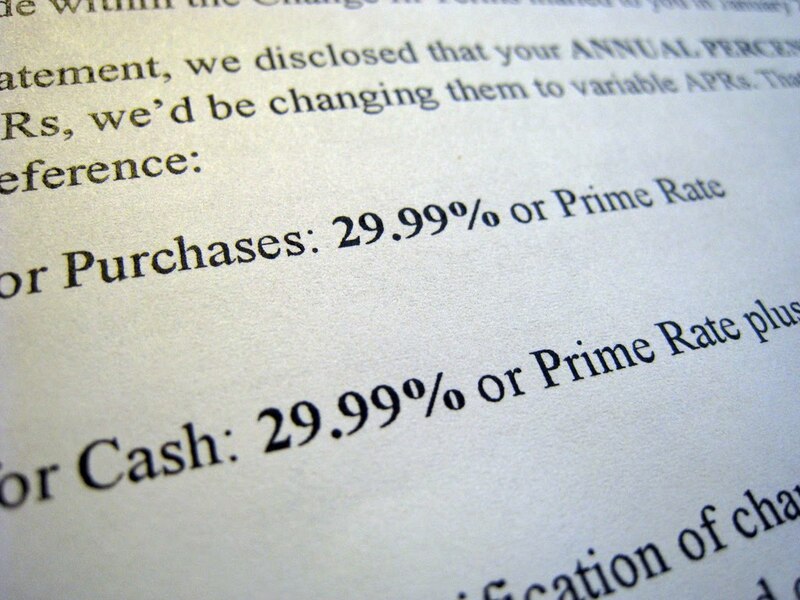 Banks invent money from your promise to pay them back, then charge you interest on the loan. If you owe money to the bank, for example with a mortgage, a line of credit or even a credit card, you're renting money and paying interest. It seems innocuous at first. The bank could have done something else with the money and should be compensated for lending it to you. Let's look closer. Run the math on the interest. Now think about all the debt in the world. There isn't enough money in the world to pay back all the interest bearing loans. Money exists because of promises to pay back the loan with interest. When you generalize that to lots of people, it leads to government deficits and bailouts. Here's how: There's not enough money in the system to pay all the debts with interest, so the Government band-aids the problem by running deficits. That increases the money supply and keeps enough money in the system for people to keep making their payments. Eventually the government won't be able to make its payments, and the system collapses. It's mathematically impossible to cover all the interest on all the loans, so some loans will eventually end up in default. Watch "Money as Debt" for more information on how banks invent money, and the consequences. In order to pay off their loans, individuals work harder, make more goods and services and ultimately take resources from the planet at an ever increasing rate. The media has become enamoured with growth being good. Economic growth devours natural resources and postpones the inevitable economic crash, but we can't grow forever. Not in a finite world. We need intact living systems more than we need the economy. Shifting to a steady state economy, without interest charges, would buy us time to figure out how to endure as a species. Enduring involves living in harmony with, rather than at odds with nature. It will involve an uncomfortable descent from the currently voracious use of energy. It will mean living within our economic and biological means. 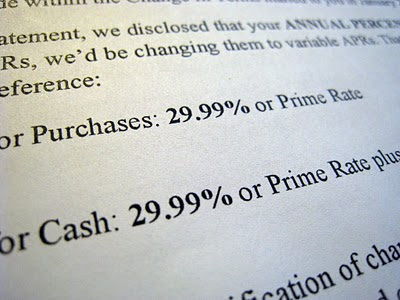 It's the financial equivalent of having to eat your veggies after growing up on halloween candy. It's not quite as fun or as tasty, but it's better than being sick. Implementation: Actually having to do things. The leap to implementation is much tougher than the leap to policy. Writing policy just requires understanding the issues and inventing an official plan to go forward. Implementing the plan is another problem altogether, you actually have to do something. The community needs to be willing to step up to help enforce the policy. If people don't care and don't buy into the direction, the community won't want it enforced, and inertia will take over. If you care about any particular issue, before you waste energy trying to fight about policy, do your research. Understand the policy. If the rules are bad, try to get them changed. On the other hand, if the existing policy is good enough don't waste time fighting the policy battle. That battle's over. Focus your energy on implementation. After all, action on the ground is what you wanted, right? Implementation is tougher than policy. Knowing the right thing to do is easy compared to actually doing it. Hold their feet to the fire. We need to hold them accountable for implementing the policies. It's easy to forget about something that vanishes from your view, and if you write a great policy, put it in a binder, and leave it on the shelf, you've wasted everybody's time. Provide political cover. Change is tough and any progressive policy is going to have it's share of change. If one of your leaders steps up and takes a stand to move things forward, then you need to be vocal in your support. Make a phone call. Write a letter. It's easy to just be quiet when things are going your way, but ensuring that your leaders get the support they need when they're doing something you believe in is an important part of the feedback loop. It's part of what makes them keep stepping up. If the policy is good enough, make sure it gets implemented. Otherwise it's just a waste of paper. If you've ever thrown out a banana peel, coffee grounds or lawn clippings, you're missing out on a great resource. Composting your kitchen and yard waste reduces your weekly garbage, and provides a valuable resource that you can use in your garden. Enough recycling and composting could help keep municipal garbage tonnage costs down, saving taxpayer money. If you haven't started already, it's easy to get going, and the microorganisms will do most of the work, once you set up the system. You could buy a commercial composter, or build one with plans you can find in books or on the internet. Try to place the compost pile close to the kitchen. You will be making lots of trips to the pile with your compost pail. The more convenient it is, the quicker your trips will be. You need a balance of materials containing carbon and nitrogen. Try to get a carbon to nitrogen ratio of about 30:1, and keep it moist but not wet, at about the consistency of a wrung out sponge. 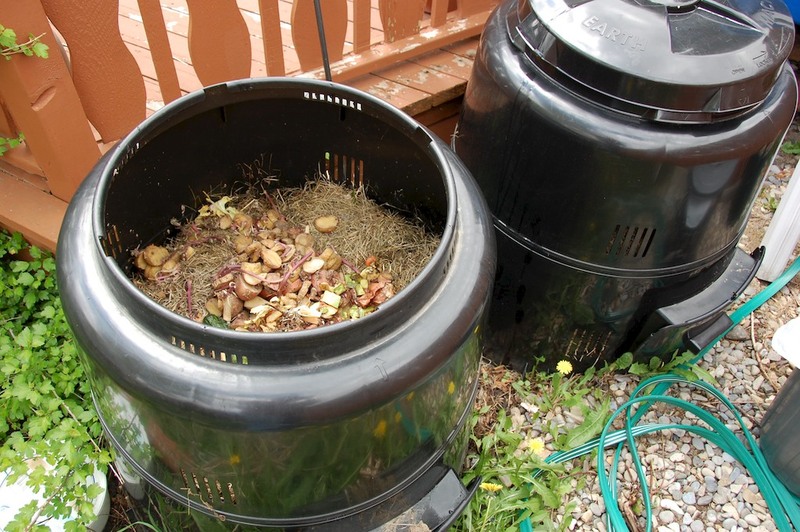 You probably won't have to empty the composter for quite a while, as it will break down the organic matter you contribute. It's nearly a bottomless pit for organics. You could fill books on how to compost, and every gardener seems to have a slightly different method. If you keep things simple and aren't in much of a hurry you can't go too far wrong. If you get stuck, ask someone you know who composts for advice. Healthy compost piles don't stink. If your pile smells though, it means something is out of balance and it needs attention. 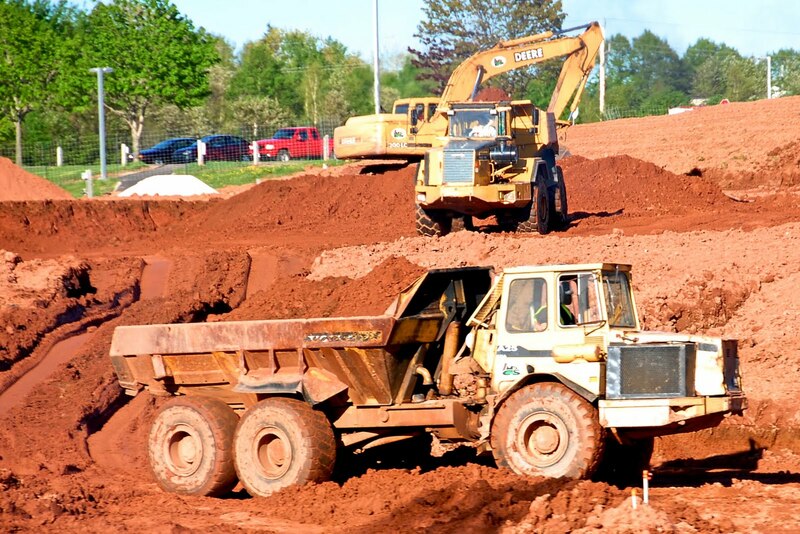 Whether that means aerating the pile, turning it, or putting some more carbon containing elements on the pile. Composted organics get to stay in the natural cycle and return to the soil. 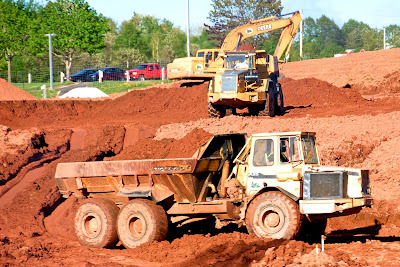 Landfilled organics don't break down, They stay stuck in the landfill. The nutrients in that cycle keep us alive. Keeping the soil healthy is an important step to keeping us in nutritious food. Remember, composting is nature's recycle depot. It's is an easy way to reduce your garbage while creating a resource that can really help out your garden. Who else is afraid of recurring fixed costs? We use natural gas every day. We can't help it. Our houses are programmed to do so. Between the thermostat on the wall and the hot water tank, you're burning it and paying for it to the tune of about three dollars a day without lifting a finger. What if it was free? What if you could heat your home and your water with the free energy of the sun instead of paying for natural gas? To ask the question a different way, what could you do with an extra $1000 every year? Retrofitting your house to work with the sun could reduce the amount of energy required to heat it. Insulation, window improvement, and sun shading features can help your house stay at a comfortable temperature, with less help from your furnace. How far you go renovating your house is up to you, but there's an attraction to going all the way: Eliminating fixed costs. Look at your natural gas bill. You will see that they charge you flat rates for administration, delivery, and a franchise fee that probably add up to almost half the bill. 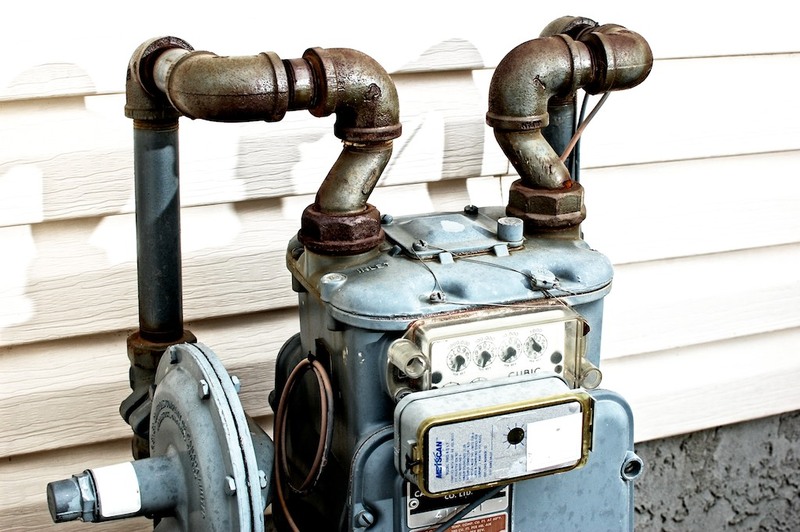 Reducing your natural gas usage can only cut your costs down to the fixed costs unless you can cancel the service entirely. You probably don't run your furnace in the summer. With a solar hot water heater on your house for hot water, would you need any gas at all? For the trouble of a solar hot water heater, and a couple phone calls to the gas company, you could probably save 4-6 months worth of gas bills, even if you aren't ready to go without gas through the winter. Energy companies don't have an interest in making you use less energy any more than cigarette companies want you to buy fewer cigarettes. You're their revenue stream. They might not make this easy for you. They want you to pay them every month. Remember that you're the customer. You're in charge. In an existing house it will be tough to dump the gas company all year round. Nobody wants to freeze their pipes. Saving six months of bills is possible though. If you're moving or building a new house, consider how you could use the sun instead of the gas company, eliminate those nasty fixed costs, pay one less bill every month, and save money forever. Irrational Exuberance: Are we blowing our ecological lottery winnings? Fee & Dividend: Make money while saving the planet: An attack on Cap & Trade.